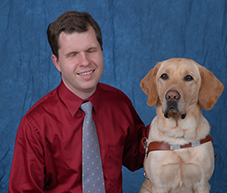 Tom Babinszki and his guide dog, Baldwin. I have two passions in life – collecting coins and accessibility. 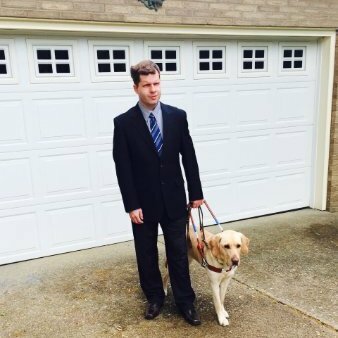 Being blind since birth, I have an appreciation for the value of both. As a child growing up in Hungary, I always had a fascination for different cultures and languages. After my mother gave me a treasure box filled with coins, I had a desire to explore the world and its riches. But, being blind there are hurdles to such adventures and I have always searched for the best ways of finding my way around both the physical and online worlds. 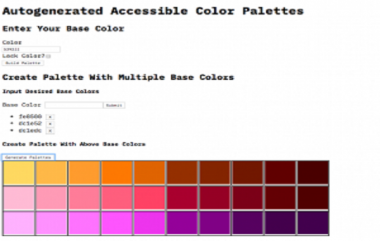 This is why accessibility continues to be such an important aspect of technology. It reduces barriers to the information everyone needs for school, work, and life. 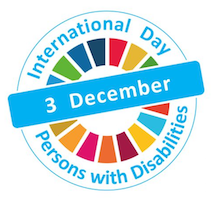 Celebrating the annual International Day of Persons with Disabilities this Saturday, December 3 reaffirms for me that access to information is a human right. Working in accessibility the last 20 years has given me an opportunity to pass along my knowledge to those creating new technology solutions that will make a huge difference in the lives of people who are disabled. This is also the reason I joined IBM. Not only is the company committed to workforce diversity and creating an inclusive workplace environment, but IBM has a tremendous history of innovation for people with disabilities. This continues today as we leverage the cloud and open source to make it easier to incorporate accessibility during the agile development process. We are also researching how cognitive computing and the Internet of Things will deliver information to every person in the most consumable way, such as via text-to-speech, haptic feedback, or by simplifying and summarizing content. designers and developers in accessibility best practices and show how they can create better user experiences for people of all abilities. After all, there are two sides to every coin. For instance, even when you can see the details on a foreign coin, there maybe things that you cannot identify if you do not understand a given country’s culture. The same can be said of accessibility. As a designer or developer, it’s always important to have empathy for different users and test a web or mobile application for different scenarios. How would somebody who cannot see the screen and only relies on text-to-speech use this application? 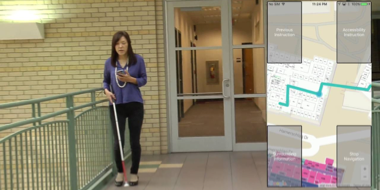 How would somebody with low vision who magnifies the screen use the application? And why does color contrast matter? How would someone who is deaf use an application that contains audio components? During my training sessions, I often ask people to close their eyes and imagine they are holding a coin and to examine it. There are shapes and pictures, texture, hidden meaning and ultimately, intrinsic value. This is how we all need to “visualize” the layout of a web or mobile application and ensure it is usable and accessible to everyone. If not, people will surely find “value” in those applications that do incorporate accessibility. Often, when I have added a new and different coin to my collection, I think about the previous people who might have also owned it and ask, “Where were they? What did they buy with it? What new experiences did it bring them?” It might sound corny, but I think the same about how new innovations in accessibility are expanding people’s lifestyles and opening new opportunities. What riches and adventures will they find today? Think about what accessible mobile devices and apps have done for me. I always tell people that I’m only half as blind as I used to be. I’m not tied to my laptop or home office. 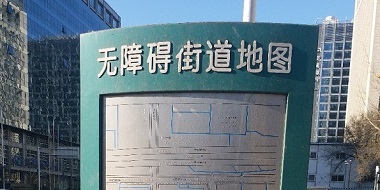 It’s easier to navigate a new city. I can respond to people faster. And, because I can access such a vast array of information from the phone I hold in my hand, I make better decisions and am more independent and productive than ever before. I’m really no different than anyone else.